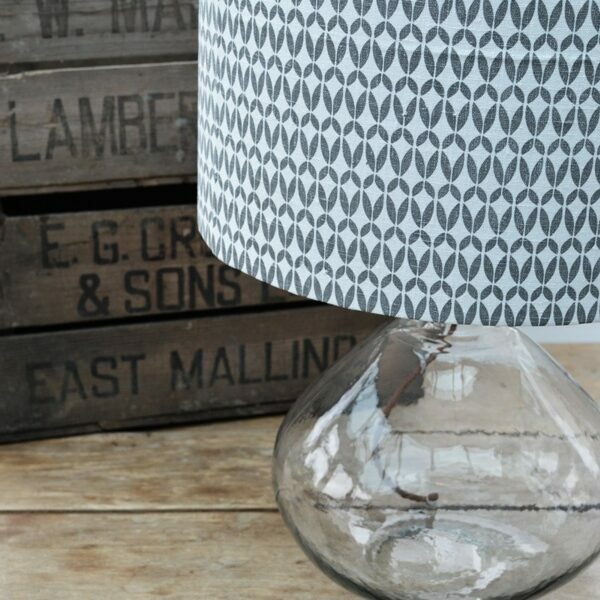 Our edgy Blue Bird handmade lampshade with its grungy urban design adds a stylish finish to any lamp. 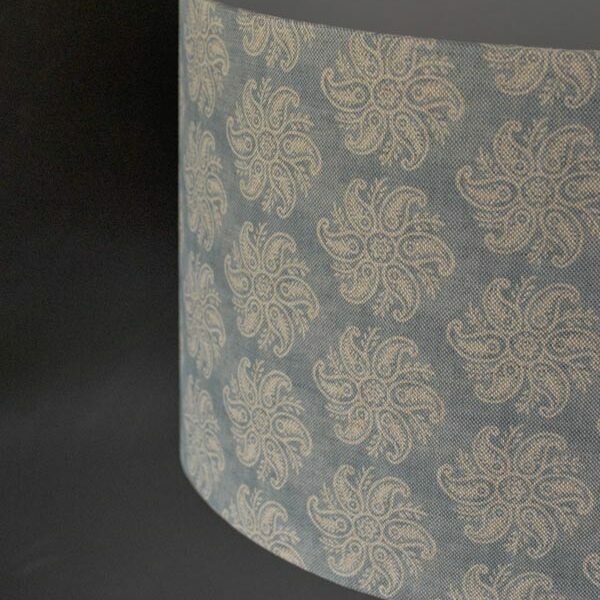 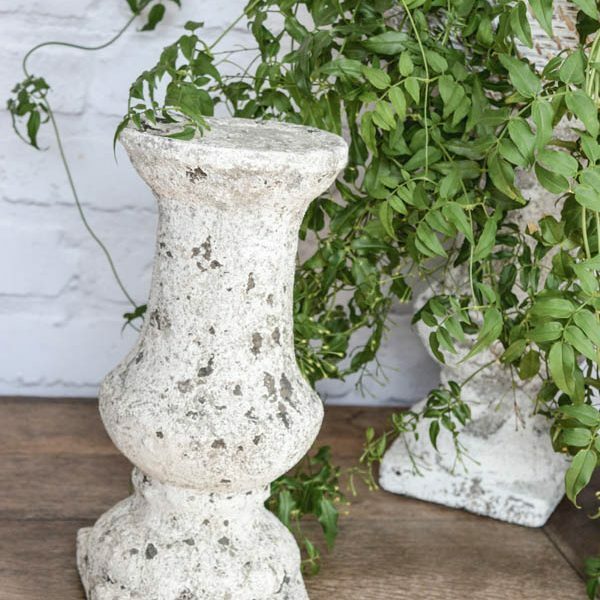 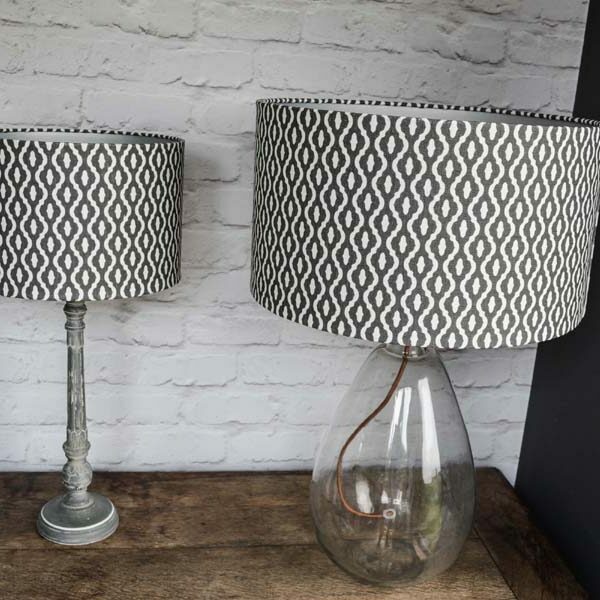 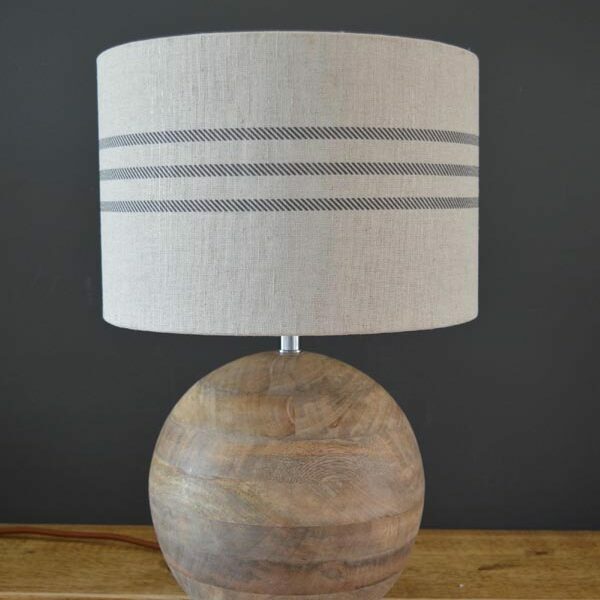 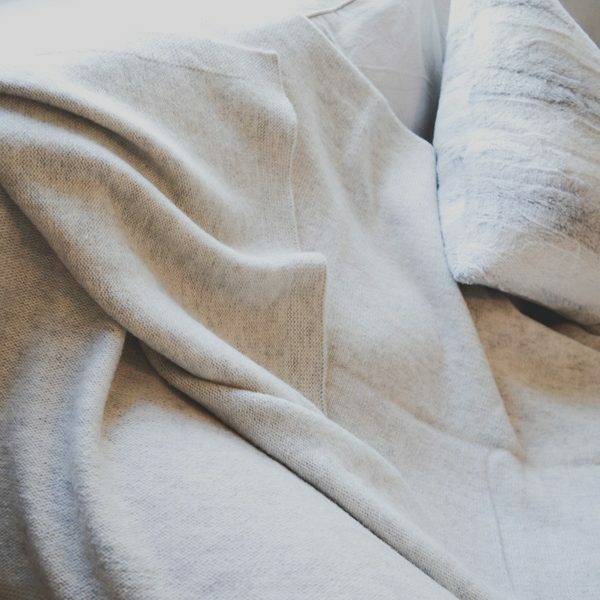 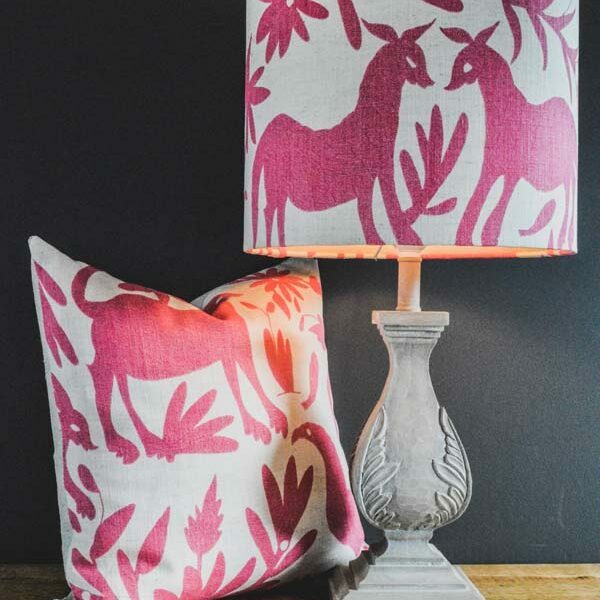 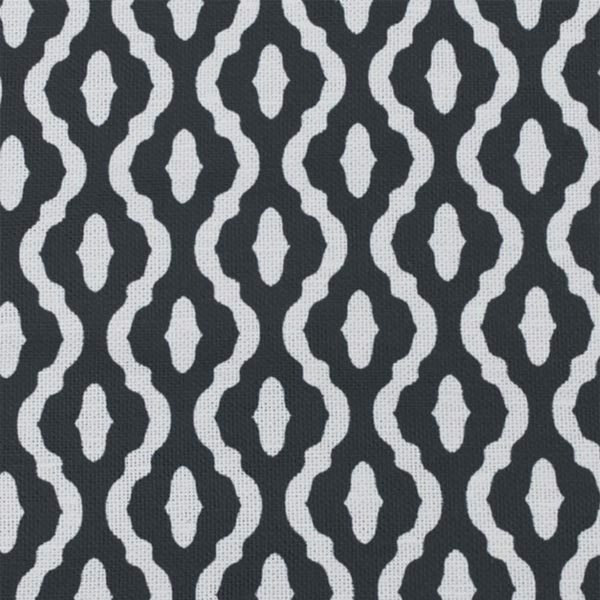 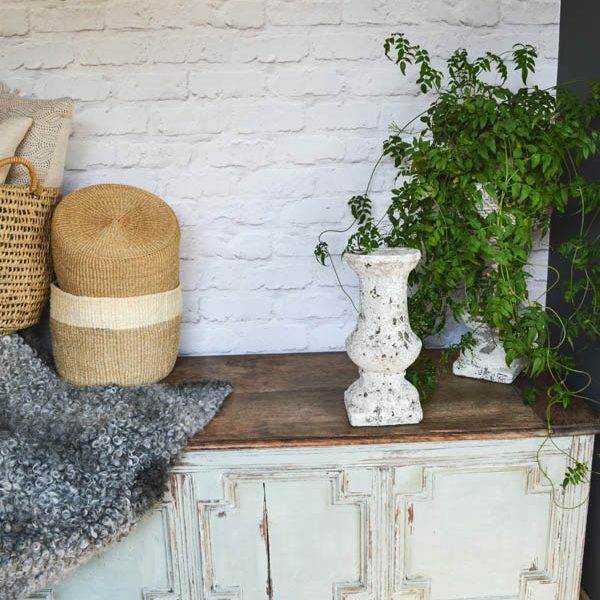 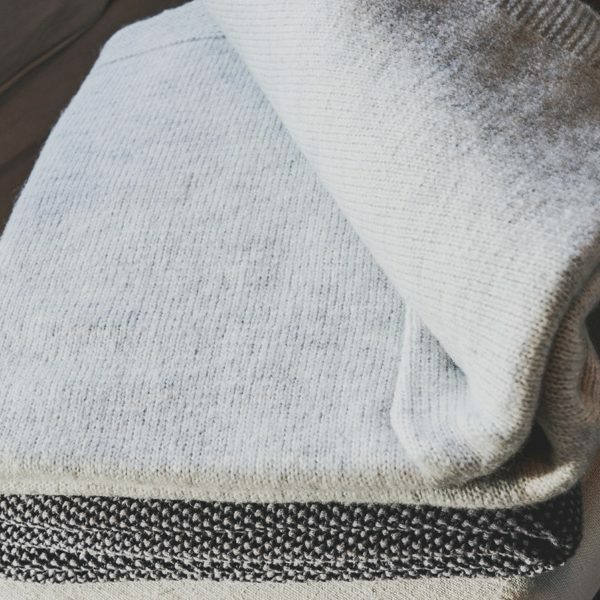 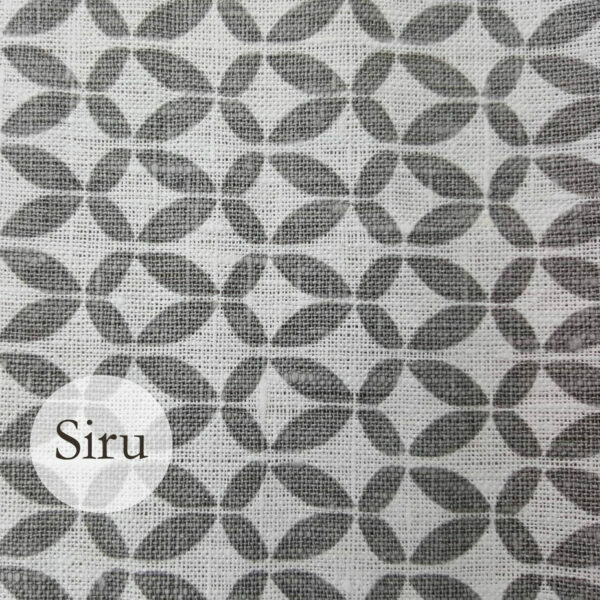 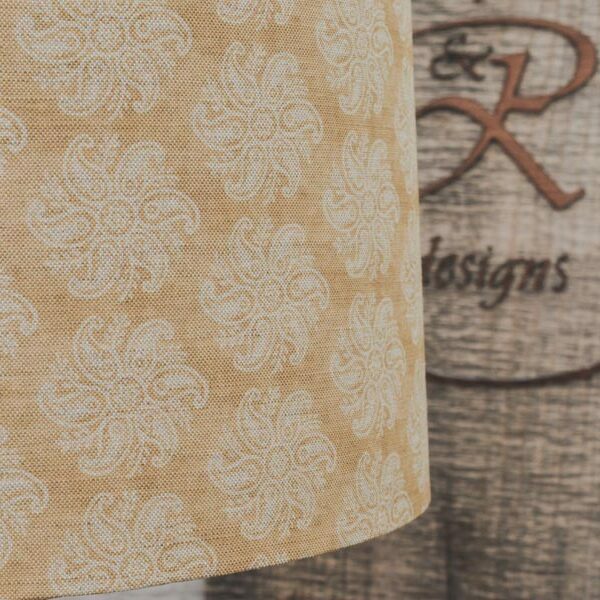 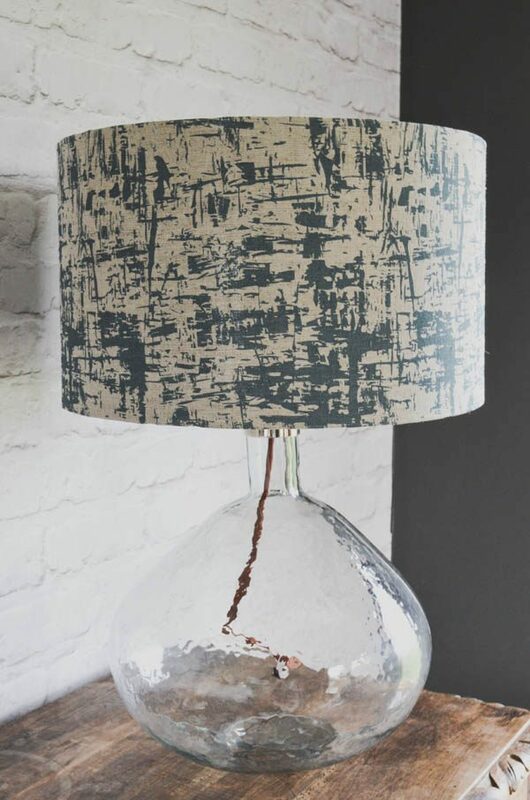 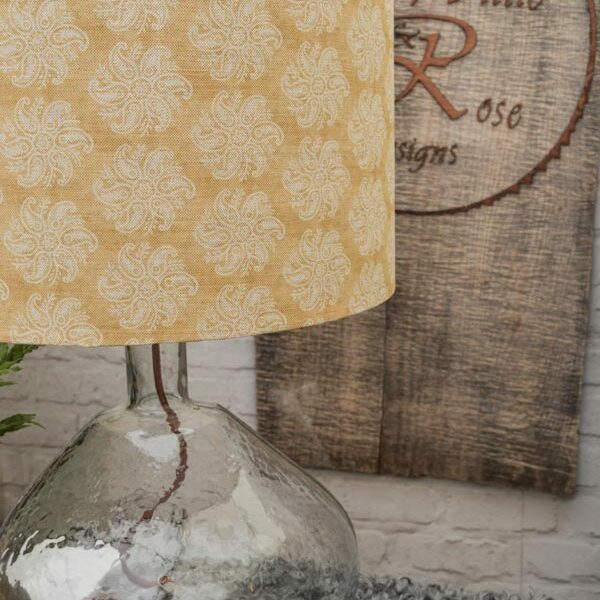 We recommend the contemporary silver lining with this fabric but if you require more light to come through the lampshade you should opt for the standard white lining. 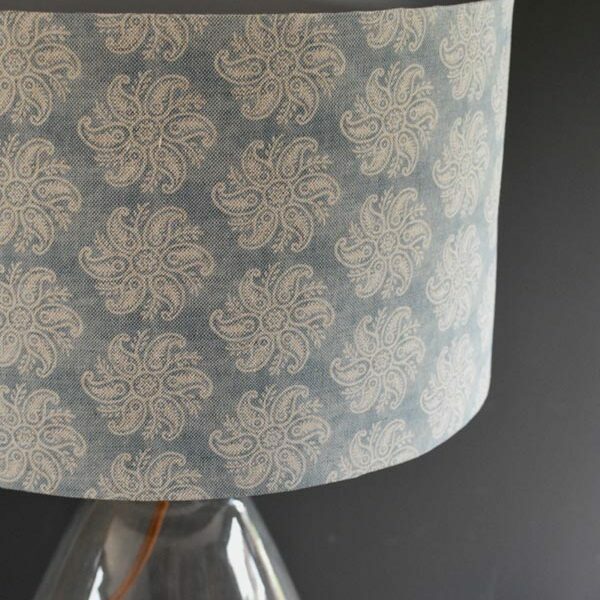 This beautiful handmade lampshade is made to order. 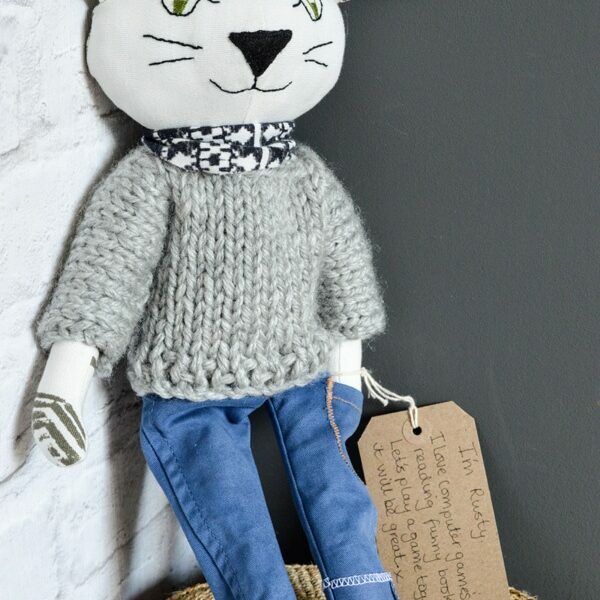 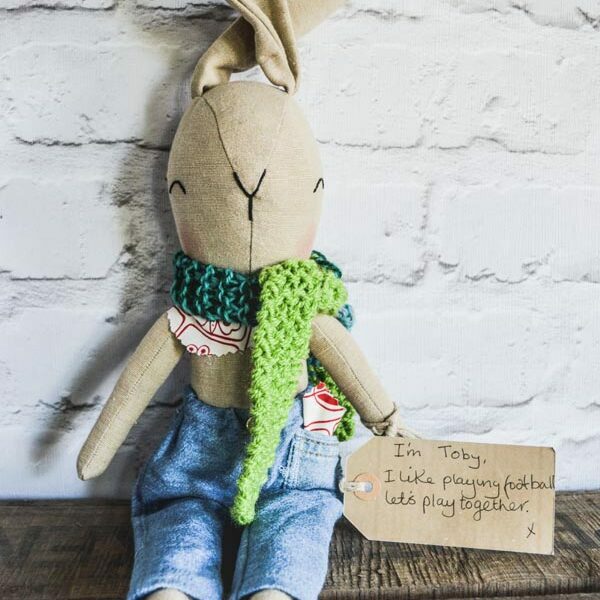 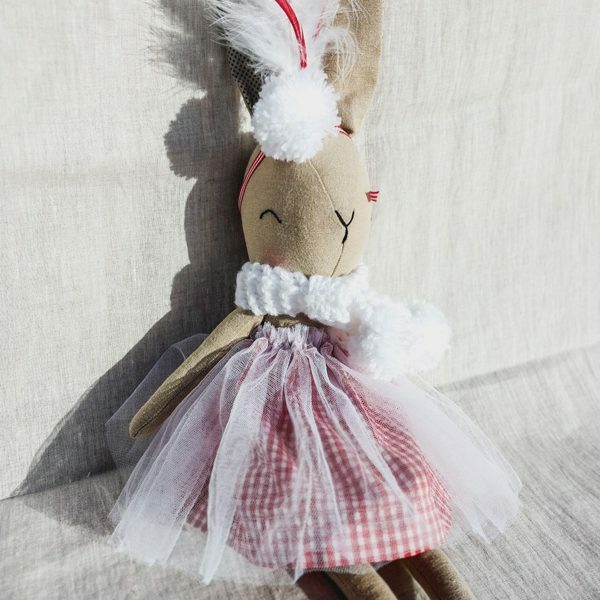 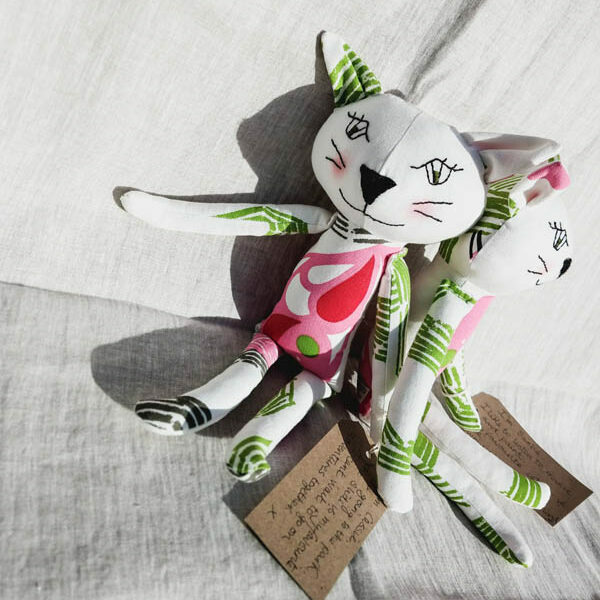 We do our very best to have each one carefully made, packaged and sent to you within 2 weeks of your order. 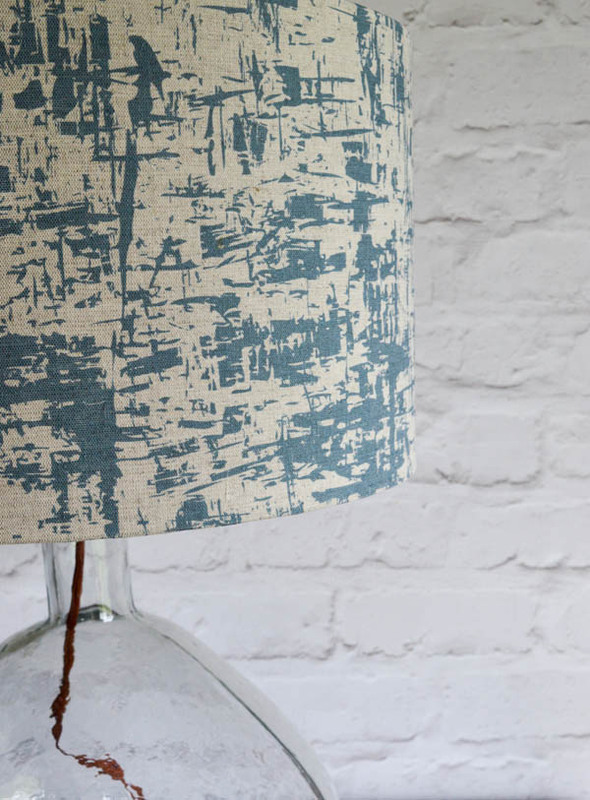 Our blue bird drum lampshade is an urban statement.